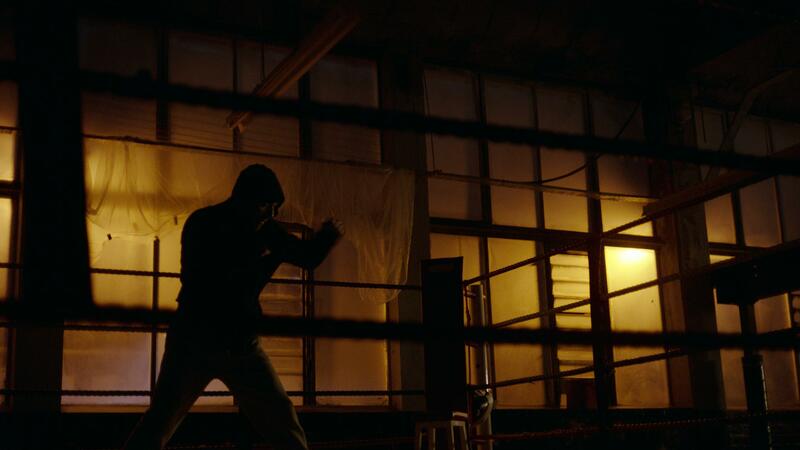 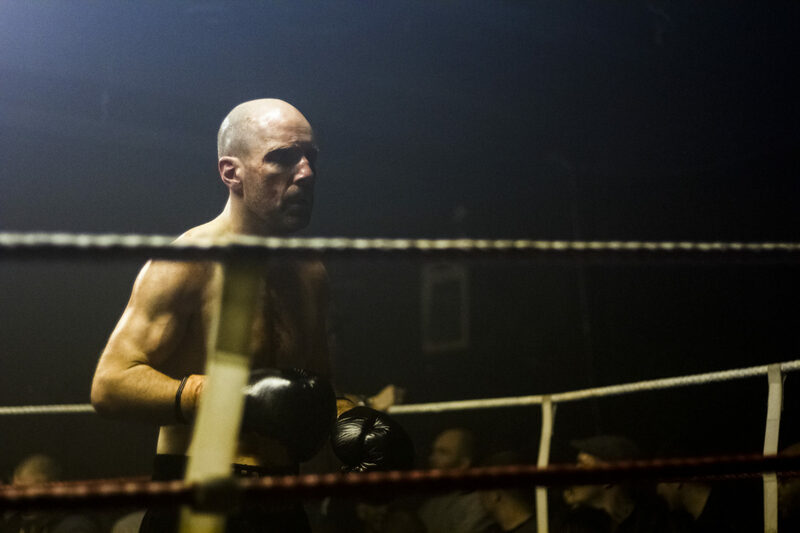 Jawbone is the story of a former youth boxing champion. 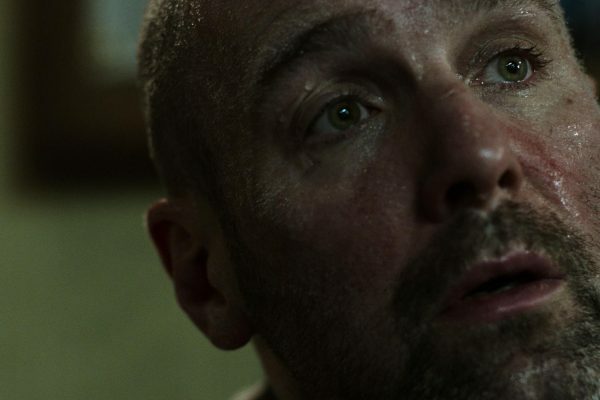 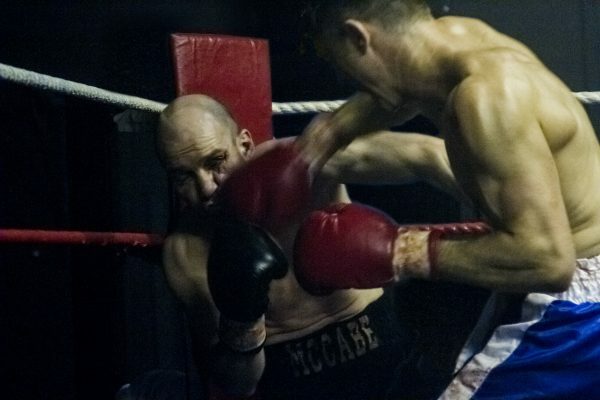 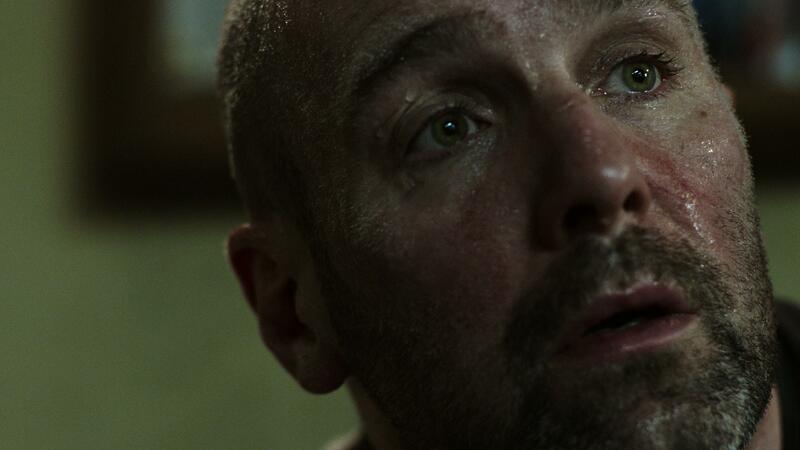 Jimmy McCabe (Johnny Harris) is a man in search of hope but looking in all the wrong places. 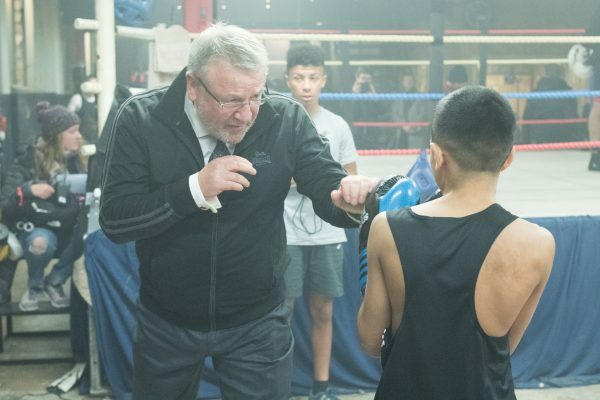 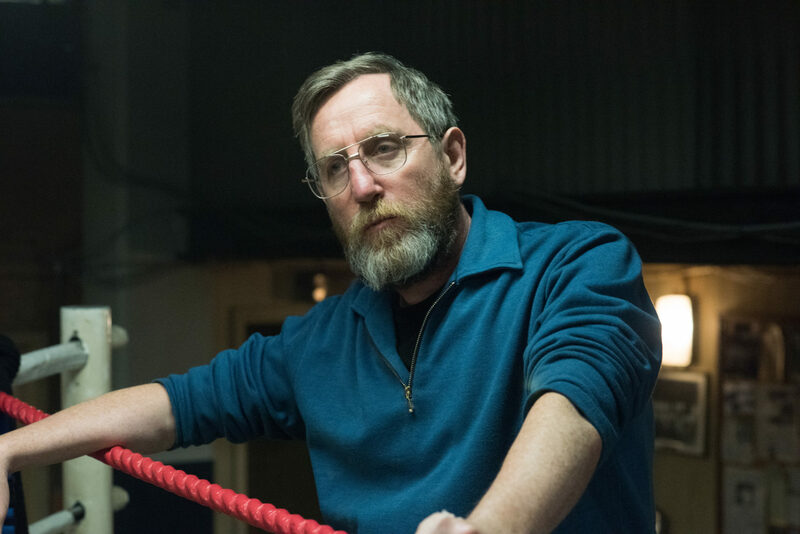 When he hits rock bottom he turns to his childhood boxing club and the only family he has left: gym owner Bill (Ray Winstone), cornerman Eddie (Michael Smiley) and promoter Joe (Ian McShane). 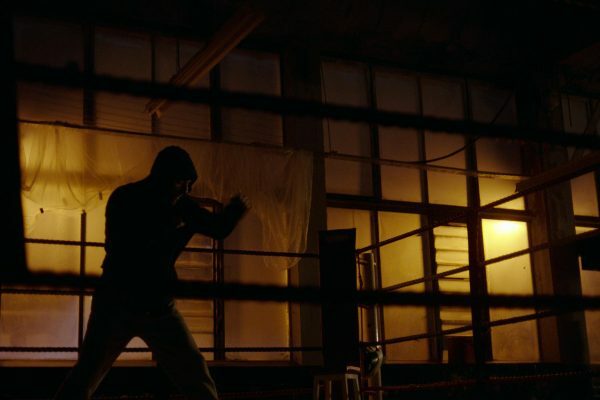 Back in training, years after anyone thought he was a contender, he will risk his life to stand tall and to regain his place in the world.